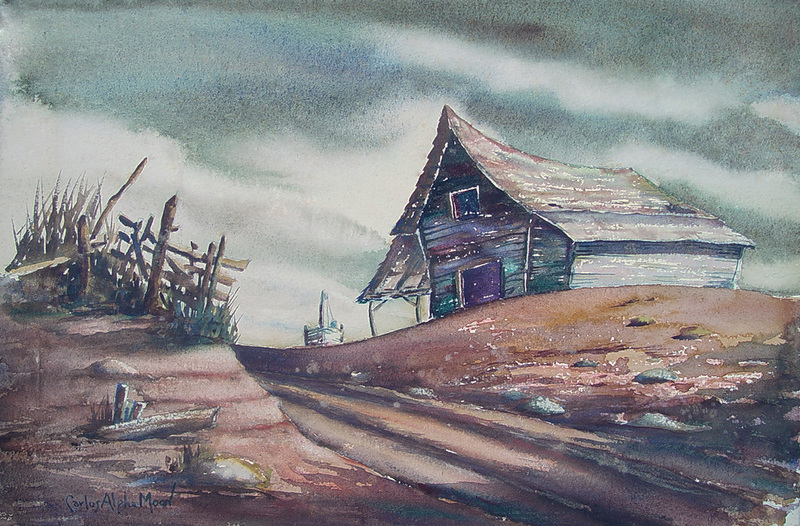 Read about Carlos Alpha "Shiney" Moon and the Moon paintings recently added to the Dixie Art Colony permanent collection. 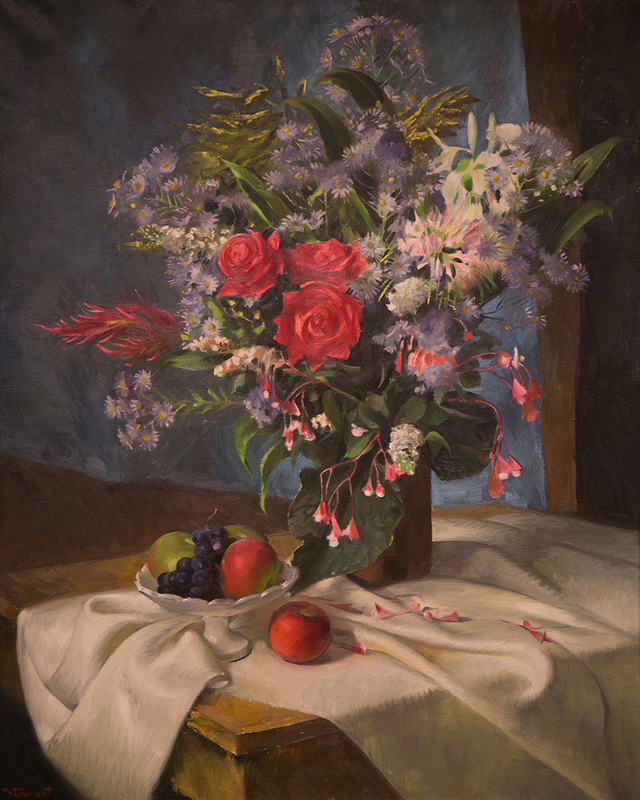 The painting shown about is one of seven Moon paintings recently donated to the DAC Foundation by the Rankin estate. 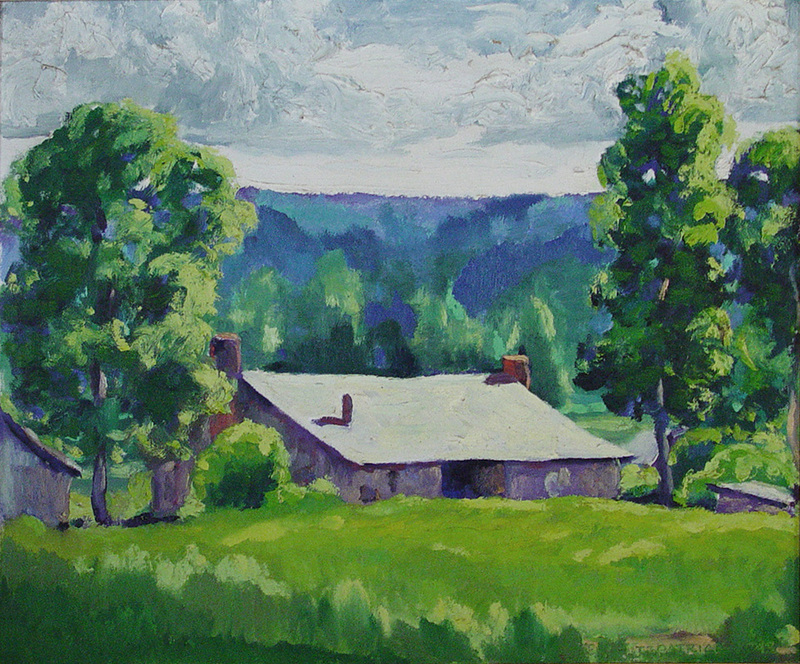 Read about the Dixie Art Colony in the latest issue of Birmingham Home & Garden magazine. Thank you to the editor and publisher for including us in their September 2017 issue. Copies of Birmingham Home & Garden can be found at numerous locations in the Birmingham area, including local Books-A-Million stores. Join us on Wed, August 16, 2017, at 10:00 am or 11:00 am in Wetumpka for a private tour of a large local collection of artwork by Kelly Fitzpatrick. Shown are two examples that will be included in the tour. 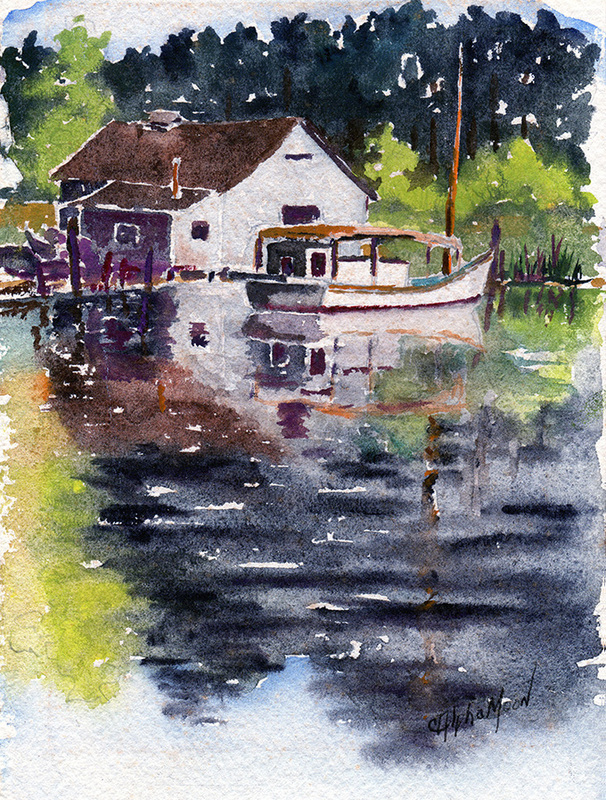 The collection includes oil paintings, watercolors, and pencil sketches. 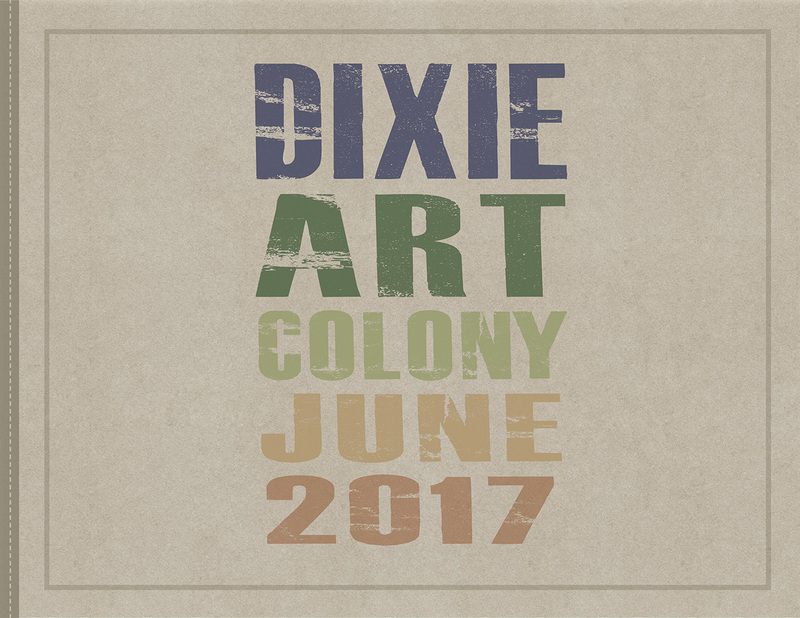 View our digital catalog of our 2017 "Tallassee NOW" exhibition featuring 34 of the 70 works of art by Dixie Art Colony participants included in the exhibition. The catalog can be viewed on a smart phone, but is best viewed on a tablet or computer. 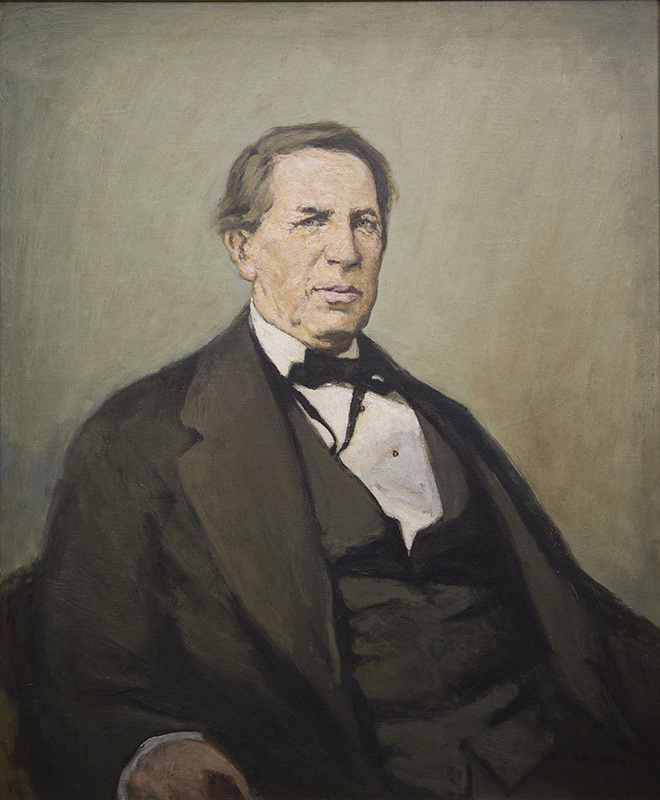 Join us on Wed, July 19, 2017, at 10:00 am at the Alabama Supreme Court building for a private tour of the Junius Riggs Portrait Collection. This is the first in a series of programs dedicated to portraiture. Thank you to all that attended the combined Dixie Art Colony Foundation and Elmore County Art Guild reception on Friday, June 9 at the downtown Tallassee branch of Trustmark. The attendance and outpouring of support was amazing. Join us from 6:00 pm until 7:30 pm on Friday, June 9 for a reception at the Trustmark branch located at 304 Barnett Blvd., Tallassee, Alabama. Sponsored by Trustmark and the McCraney Cottle Arts Council. 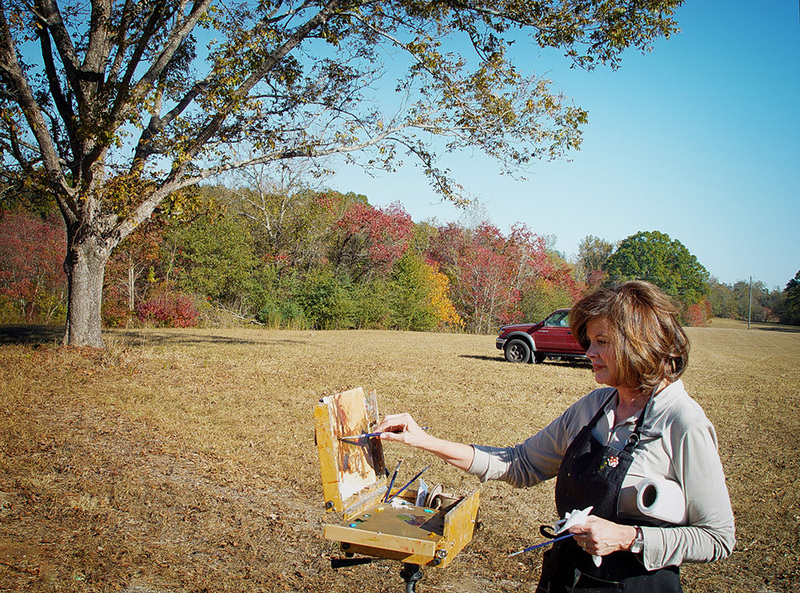 Conducted by the Elmore County art Guild. Deadline to enter is May 31, 2017. Sponsored by Trustmark and the McCraney Cottle Arts Council. Stop by our booth from 9:00 am until 5:00 pm at the 2017 Fountain City Arts Festival at Pratt Park in Prattville, Alabama. CARLOS ALPHA "SHINEY" MOON: Learn about "Shiney" Moon and the DAC Connection. 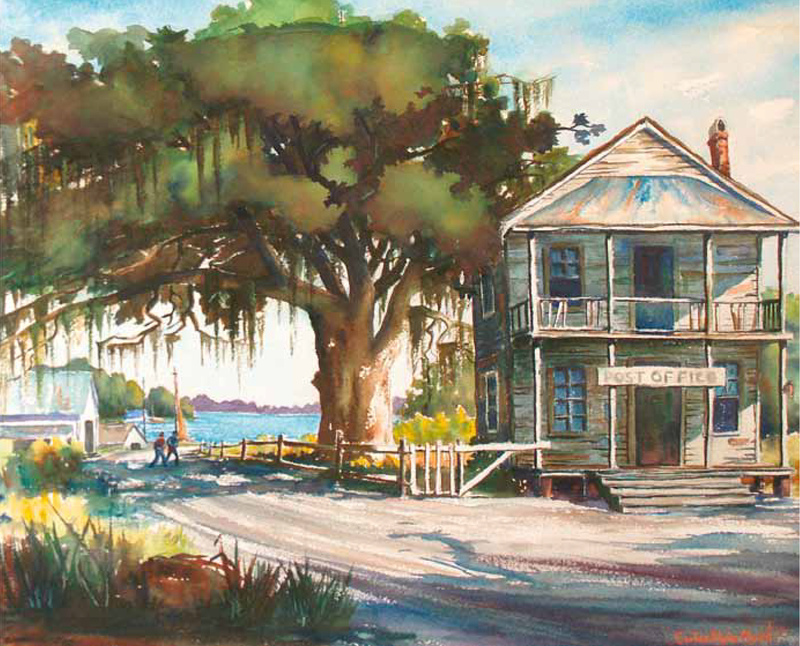 The 60-minute program will feature a slideshow about Moon and his connection to the Dixie Art Colony and the Bayou Painters. Also included will more than 40 example of his work. 1939 WORLD'S FAIR: The Dixie Connection. 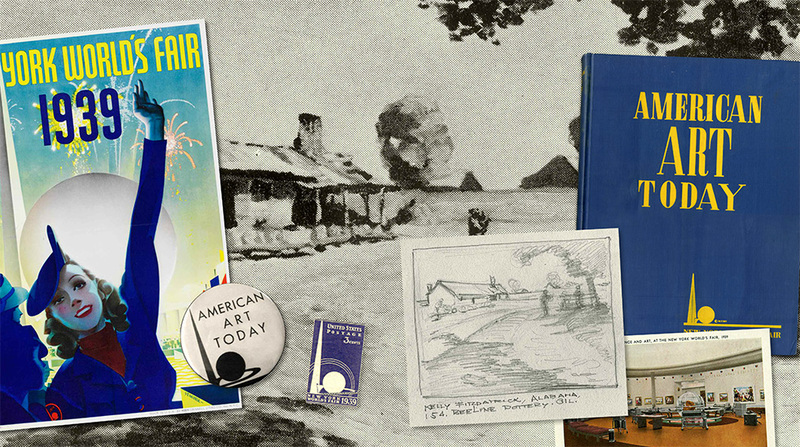 The 60-minute program will feature a documentary about the 1939 World's Fair and the work of the six Dixie Art Colonists that were included in the exhibition. 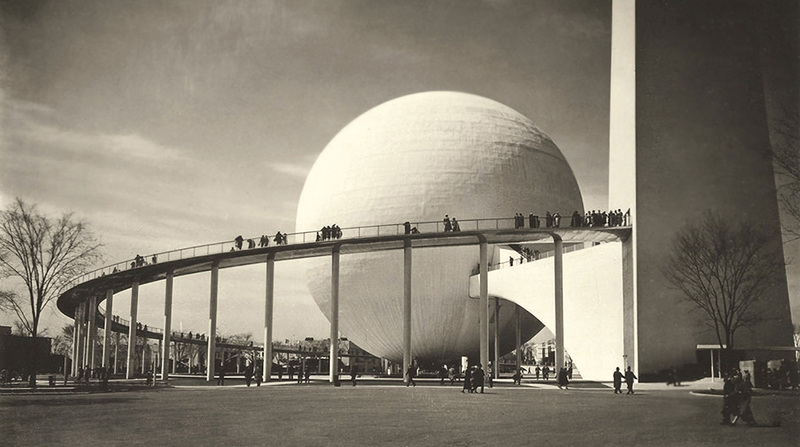 SAVE THE DATE: Learn about the 1939 World's Fair and the DAC connection. 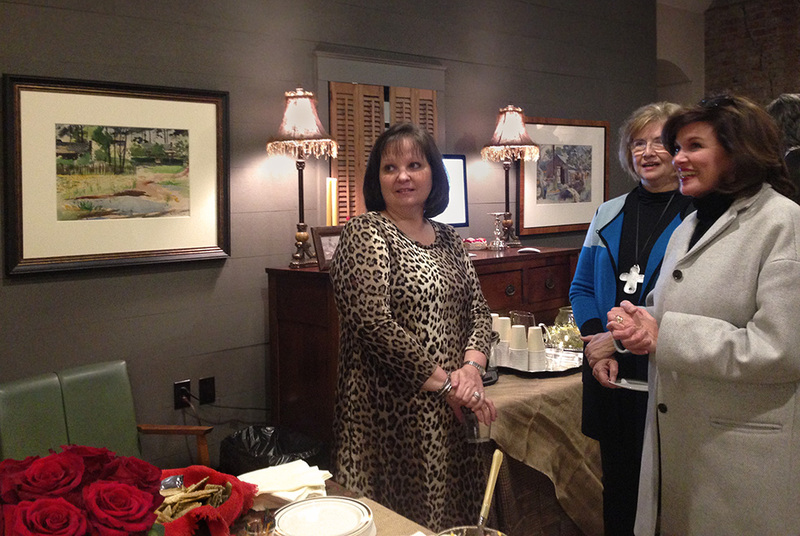 PHOTO ALBUM: "DAC FOUNDATION MUSEUM & GALLERY, Open House"
On Thur., Dec. 15, 2016 a reception and exhibition preview was held at our 219 Hill Street location in Downtown Wetumpka. ALL ABOUT POTTERY: The work of Alex Matisse and Robin Rogers will be featured. 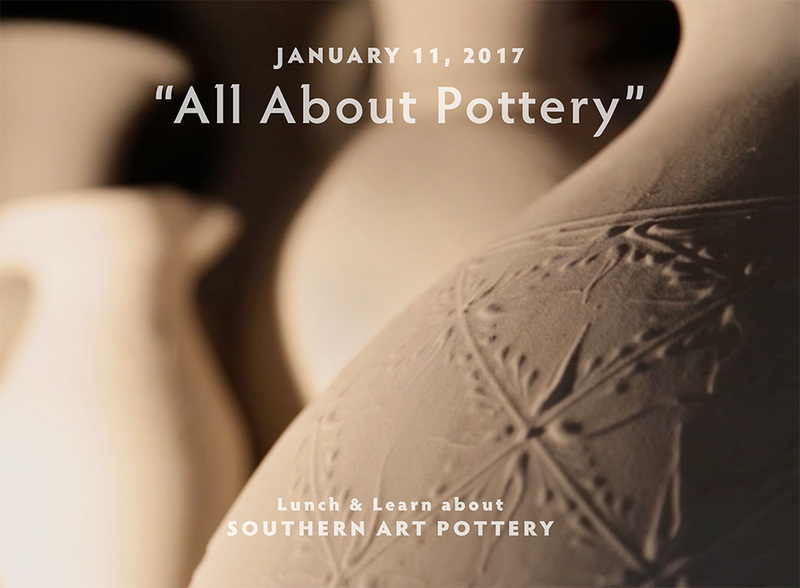 The 60-minute program will feature a documentary about Southern Potter artist Alex Matisse. Alex is the great-grandson of artist Henri Matisse. Following the video, there will be a discussion about pottery and an opportunity to view an example of Alex Matisse's work and the work of local potter Robin Rogers. 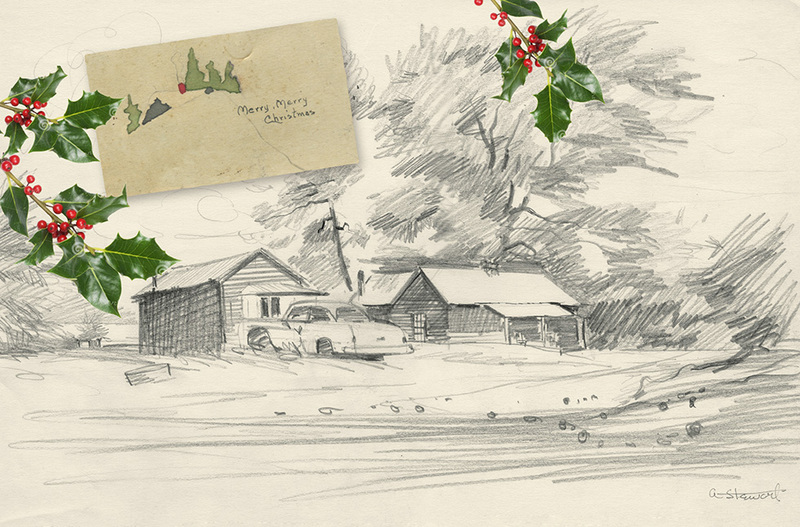 JOIN US TO: "CELEBRATE CHRISTMAS IN DIXIE"
Join us for an Open House on Thursday, December 15 from 4:30 pm until 6:30 pm to celebrate the Yuletide Season and the opening of our new Dixie Art Colony exhibit at 219 Hill Street in Downtown Wetumpka. PHOTO ALBUM: "WALK WHERE THEY WALKED, Mehearg / Fitzpatrick Farm"
Features a collection of photographs from our Dixie Art Colony Foundation event on November 17, 2016 at historic Mehearg / Fitzpatrick Farm. 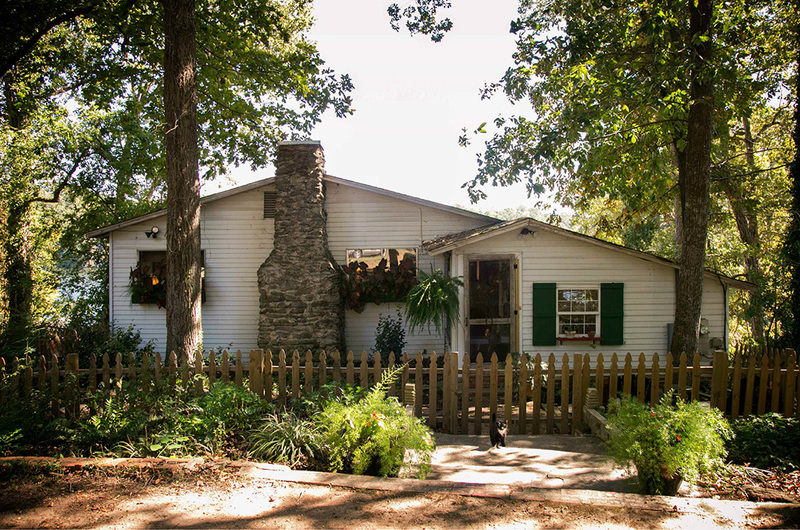 JOIN US FOR: "WALK WHERE THEY WALKED, the Farm"
Join us for lunch and plain air painting at the historic Mehearg/Fitzpatrick Farm located 460 Mehearg Road, Wetumpka, Alabama. 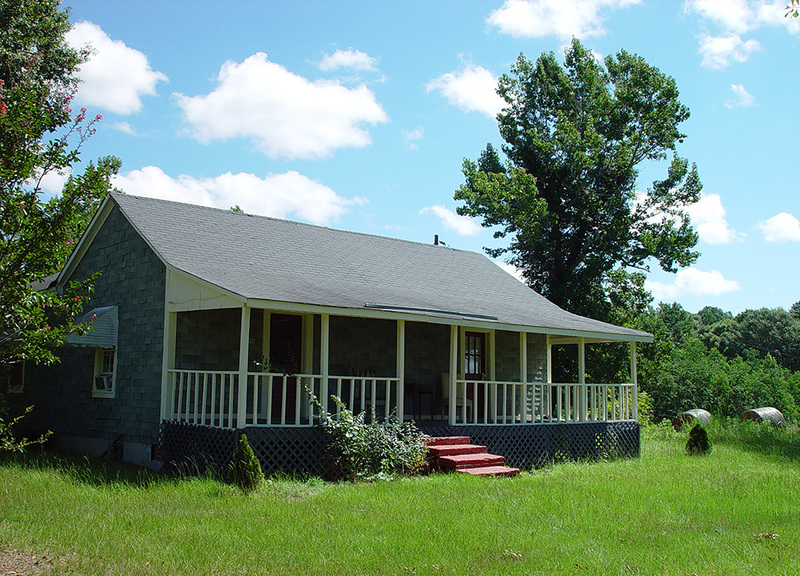 The farm was once owned by Gov. Benjamin Fitzpatrick and later artist Kelly Fitzpatrick. This site is known to have been one Kelly's frequent painting spots. 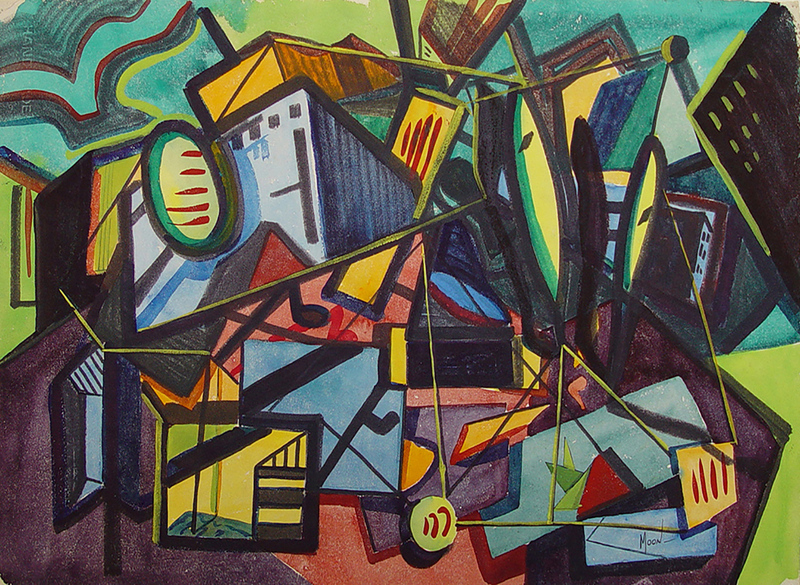 ALABAMA ARTIST: "How High the Moon"
Artist Carlos Alpha (Shiney) Moon was featured in The Alabama Art League's March–April 1953 issue of their official publication Alabama Artist. 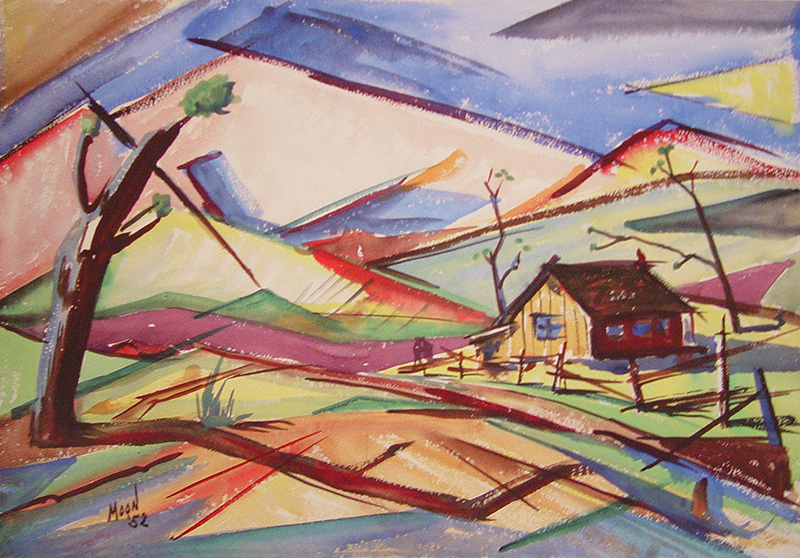 Moon did not begin his career as an artist until 1944 when he accepted and invitation form Kelly Fitzpatrick to attend the Dixie Art Colony. PHOTO ALBUM: "WALK WHERE THEY WALKED, Nobles Ferry"
Features a collection of photographs from our Dixie Art Colony Foundation event on October 12, 2016 at historic Nobles Ferry on Lake Jordan. SHINEY MOON: "Art In Embassies Program: Bucharest, Romania"
According to the U.S. State Department, "these exhibitions provide international audiences with a sense of the quality, scope, and diversity of both countries' art and culture. AIE has established a presence in more countries than any other U.S.
Take a closer look at our earned media in the following publications: Elmore County Living, River Region Living, and The Wetumpka Herald. 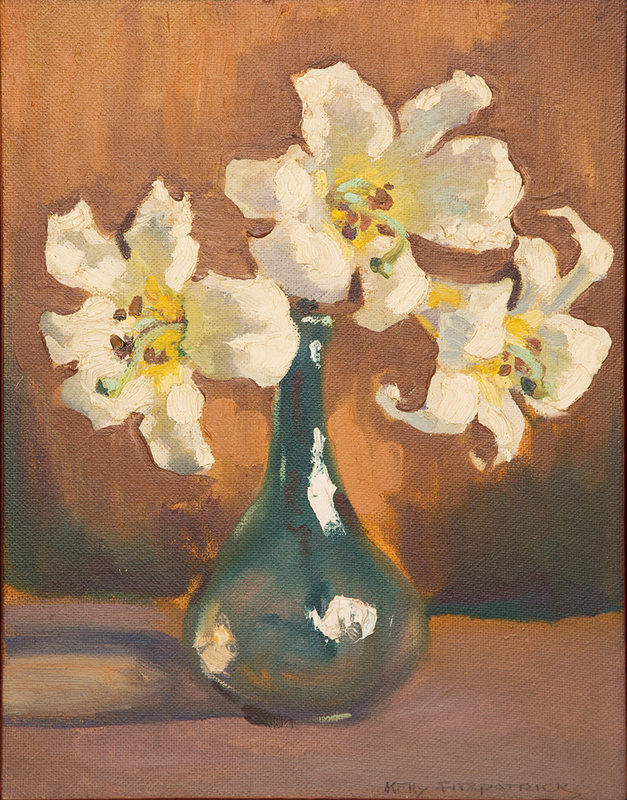 ALL ABOUT ART GLASS: Examples of Tiffany, Steuben, and Obix Glass will be featured. 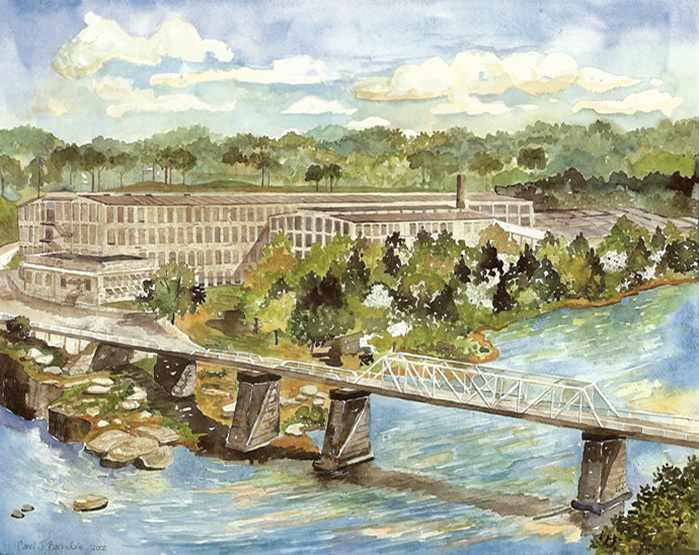 The 60-minute program will feature a documentary about Alabama glass artist Cal Breed. Cal and his wife Christy are owners of Obix Hot Glass located near Fort Payne, Alabama. 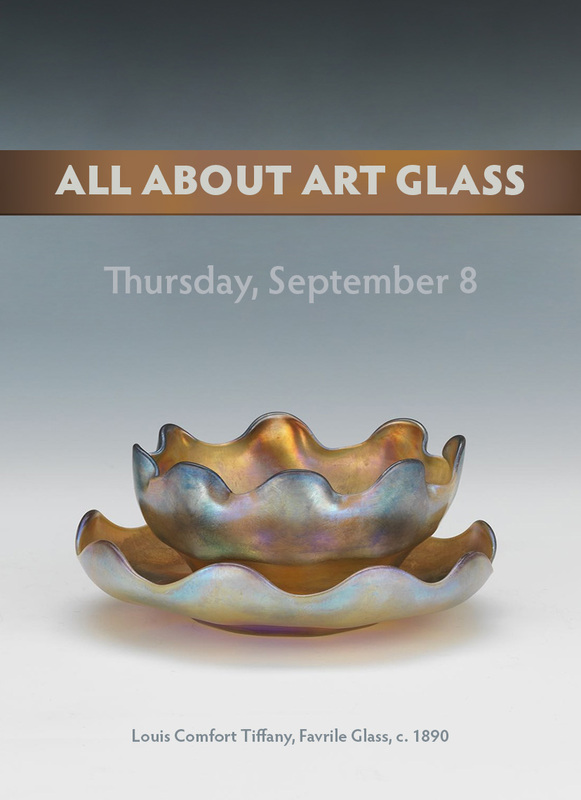 Following the video, there will be a discussion about art glass and an opportunity to view examples of glass produced by Obix Hot Glass, Louis Comfort Tiffany, and Steuben. 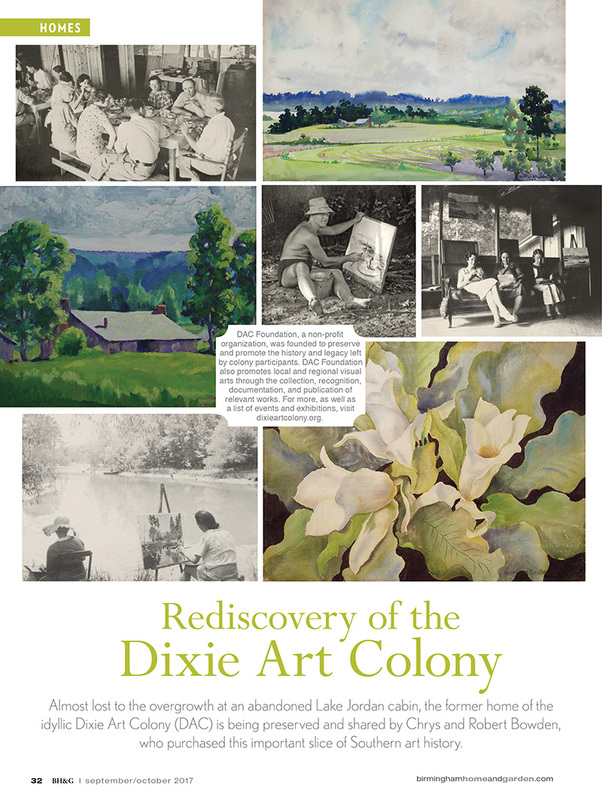 DAC WEBSITE GOES LIVE: Join the discussion about the Dixie Art Colony. 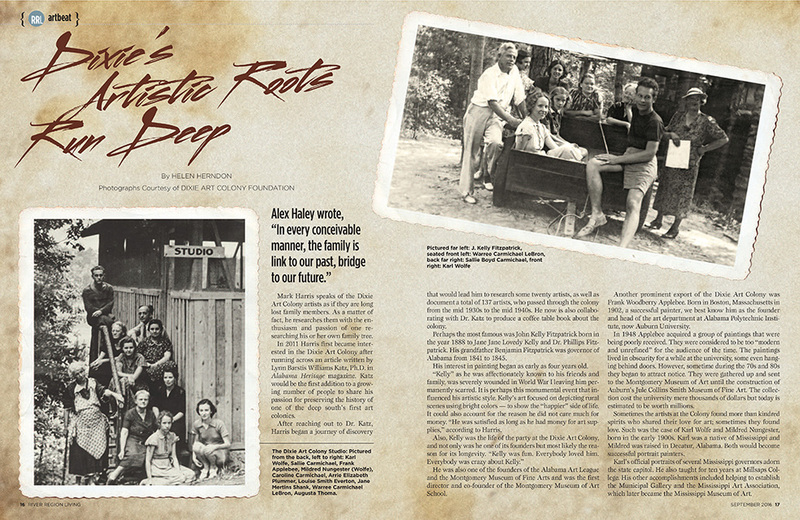 The Dixie Art Colony Foundation was founded as part of an effort to place greater emphasis on the research, documentation, and preservation of the legacy of Central Alabama’s unique and historic Dixie Art Colony. 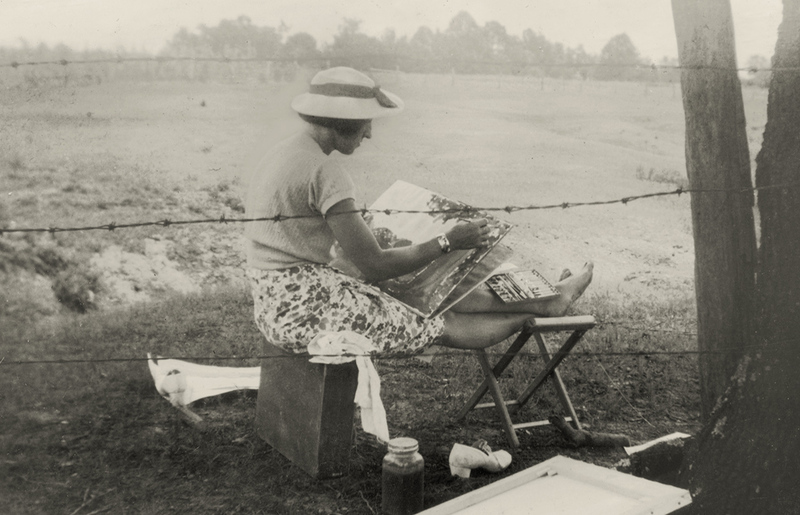 Visit our new website to learn more about the foundation and one of the Deep South's first art colonies.